At just 28 weeks gestation, Workie gave birth to her son at the same hospital where she had her first premature baby Approximately 115 kilometers outside Addis Ababa, Ethiopia’s capital, Workie Abegaz makes and sells injera – a type of bread specific to Ethiopia and Eritrea – and Jamal Abdulhakim works as a day laborer, earning roughly $32 per month. In 2011, Workie, pregnant with their first child, went into labor prematurely at just seven months. 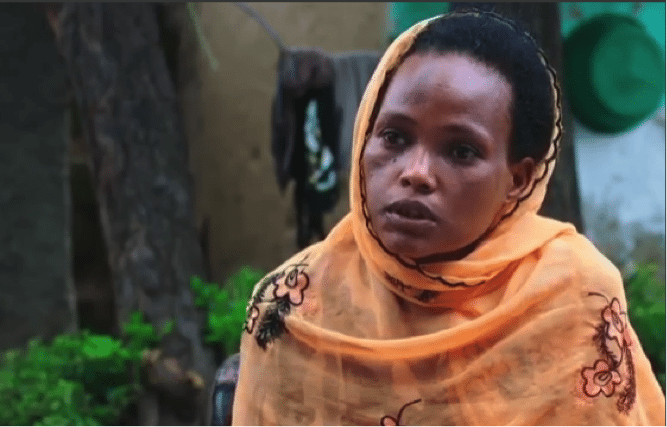 Her daughter weighed 700 grams at birth and was in desperate need of glucose. Sadly, the child passed away just minutes after birth. Five years later, Workie was pregnant again and, this time, hoping for a healthy birth. Then, at just 28 weeks’ gestation, at the same hospital, she again gave birth to a premature baby. Baby Yohannes weighed 897 grams when he was admitted into the Neonatal Intensive Care Unit and soon developed respiratory complications. “I didn’t think he was going to live,” Workie said. This time around the hospital had new maternal infant care technology thanks to a partnership between GE, the Ethiopian Ministry of Health, USAID, and the Ethiopian Pediatric Society. With the support of the hospital staff, Yohannes’ family, and this innovative technology, Yohannes survived and is now a healthy 2 year and 5-month-old boy. November is Prematurity Awareness Month – a month dedicated to raising awareness about prematurity and recognizing these tiny and resilient babies, like Yohannes, around the world.